Is there a MOSAIC020 release? 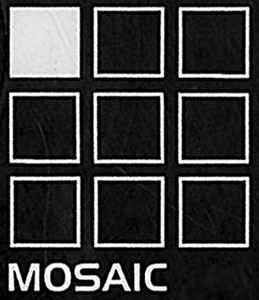 I loved most of the Mosaic stuff during the 90s and am happy the back catalog is being valued. Crate diggers, don't forget that Ferox also released a ton of amazing stuff back then too. After a pause of ten years it's great to see Mosiac putting out new releases again!